There are nice places, great places and there’s the island of Paros. 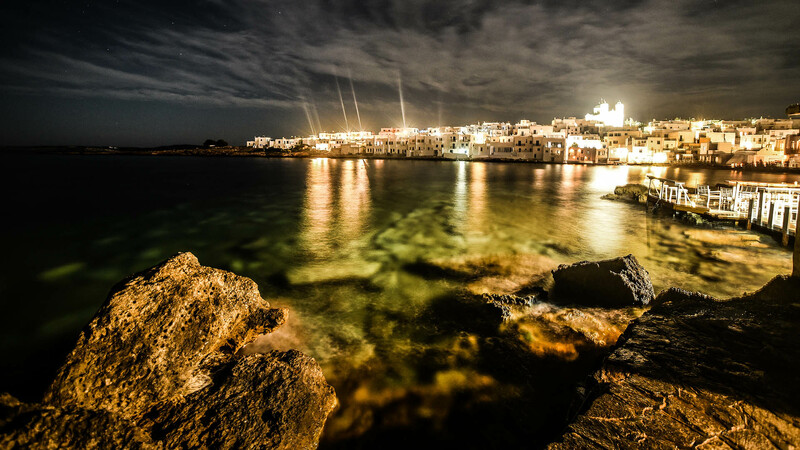 Located at the heart of the Cyclades, the island of Paros is one of the most beloved destinations in Greece. Traditional whitewashed cubic houses, mixed with Venetian architecture and neoclassical mansions, wonderful churches dating from the 15th century and whitewashed windmills create a stunning sight for the eyes. Sun-drenched beaches where you can enjoy the crystal clear sea, beautiful traditional villages like Naousa and Lefkes and unrivalled natural beauty await you. White and blue combined beautifully! 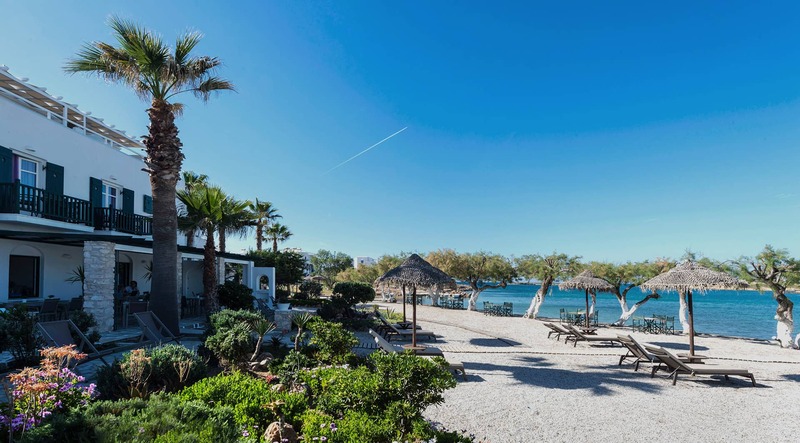 While at the hotel you will be impressed by the amazing seafront, which you can enjoy from early in the morning, till evening hours on a comfortable sunbeds. 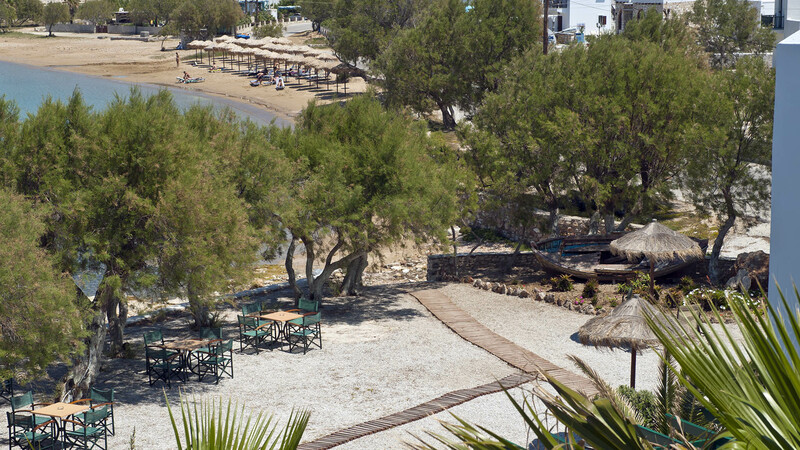 The sandy paradise is at your fingertips, if you wish to take a refreshing swim in the sea. It is the perfect spot to let go of everything and to celebrate the joy of life. 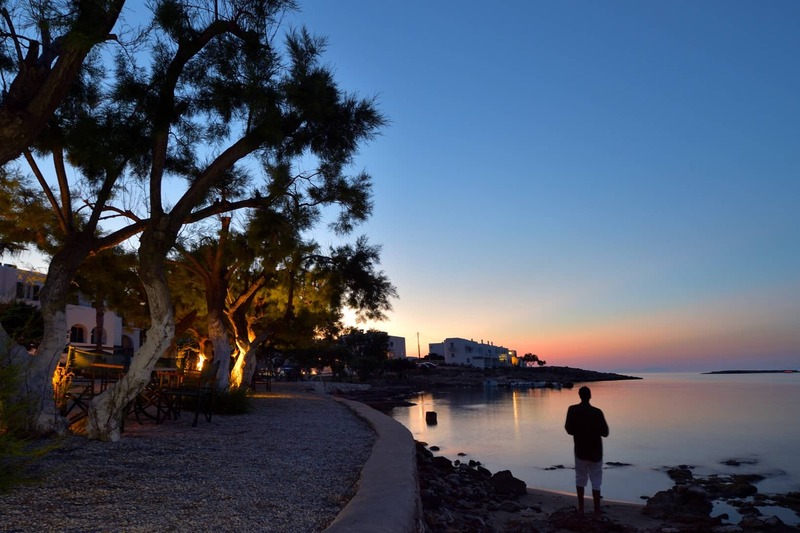 Naoussa is a perfect jewel on Paros Island, characterized by its enigmatic charm and cosmopolitan elegance. 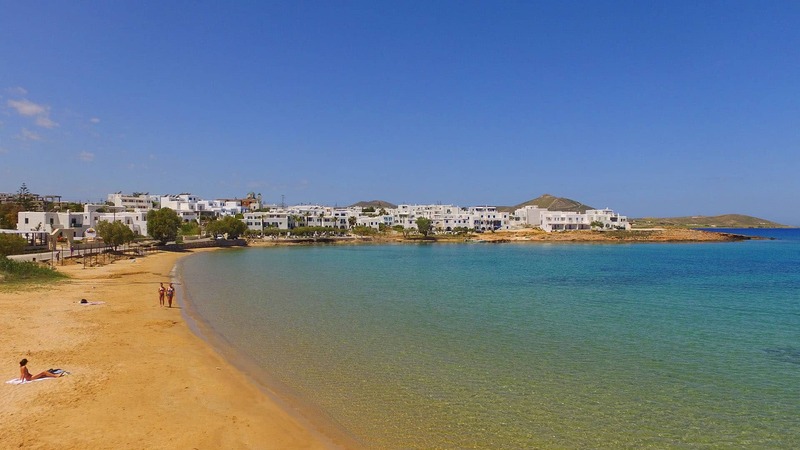 It is located in the northern part of Paros Greece, 11 km from the island’s capital of Parikia. It is built amphitheatrically along the lovely, little, quaint harbor dotted with colorful fishing boats and a Venetian castle, built in the 14th century. What makes Naoussa so charming is how it has withstood the test of time, maintaining its traditional character and authentic style. Its picturesque whitewashed houses and chapels, narrow, labyrinth-like cobblestone streets and its natural beauty captivate the eyes of each and every visitor. 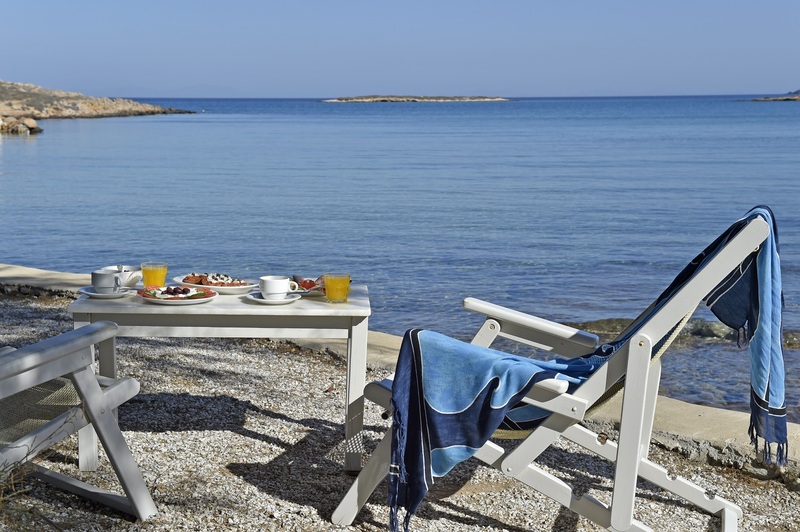 Swimming, sunbathing and water sports for exceptional Paros Holidays! Naoussa boasts stunning sandy beaches, where visitors can swim any time of the day, sunbathe and feel the caress of the sea breeze. 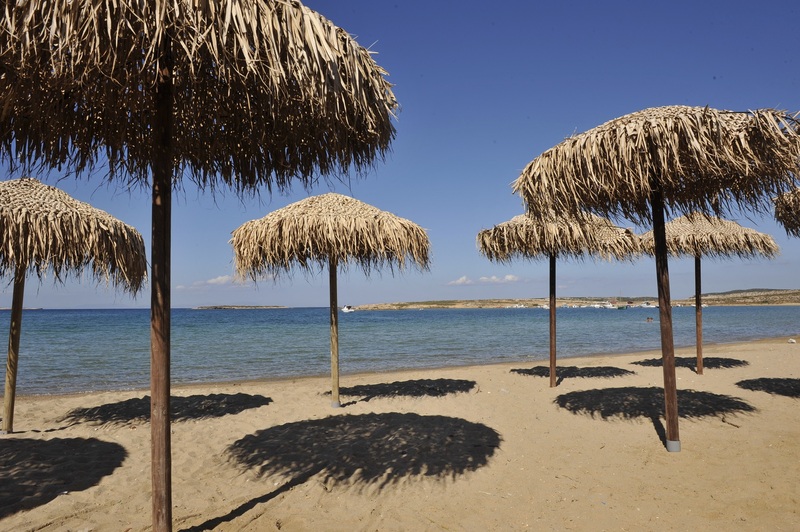 Some of the best loved beaches are Agioi Anargyroi, Mikro Piperi, Megalo Piperi and Laggeri, which are ideal for those seeking a tranquil place to enjoy the sea and sun during their holidays on Paros Island. For those who prefer crowded beaches with bars and water sports, one can choose between the beaches of Santa Maria and Monastiri. The well-known beach of Kolymbithres challenges all the senses with its windswept and sea-swept rock formations and its crystal-clear waters. Paros is an excellent destination for watersport enthusiasts and especially for those who enjoy windsurfing & kite surfing, due to the ideal weather conditions on the island as well as its crystal clear waters. The most popular beaches for windsurfing are Chrissi Akti, Nea Chrissi Akti, Santa Maria, Pounta and Tsoukalia. Other watersports you can enjoy during your stay in Paros are waterskiing, sailing, diving and wakeboarding – a real challenge.